With a medium opening, this mouthpiece provides a full, centered sound with a rich spectrum of colors. It offers musicians a wide dynamic range while maintaining an excellent intonation. 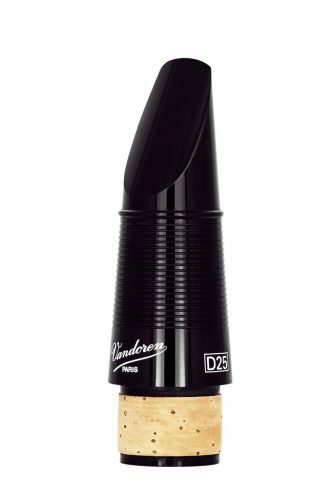 THE NEW STANDARD mouthpiece for German clarinet.